CP hydraulic submersible pumps are so tough, it takes much more than stones and debris to stop them. 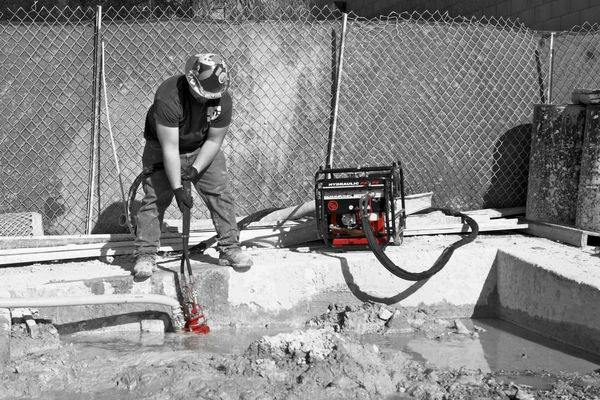 They are designed for continious pumping of water on building sites, in flooded excavations and cellars, and in similar situations. These rugged pumps are built to deliver impressive performance for their size and weight. The 2" pump handles dirty water ontaining small stones and debris up to 10mm. 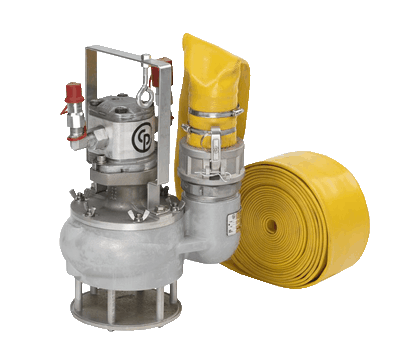 The 3" CP submersible trash pump can handle stone and debris in the slurry up to 60mm in diameter. 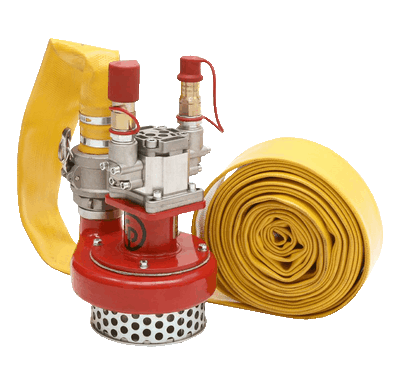 Cooled and lubricated by the hydraulic oil, they can be left to run dry without damage.